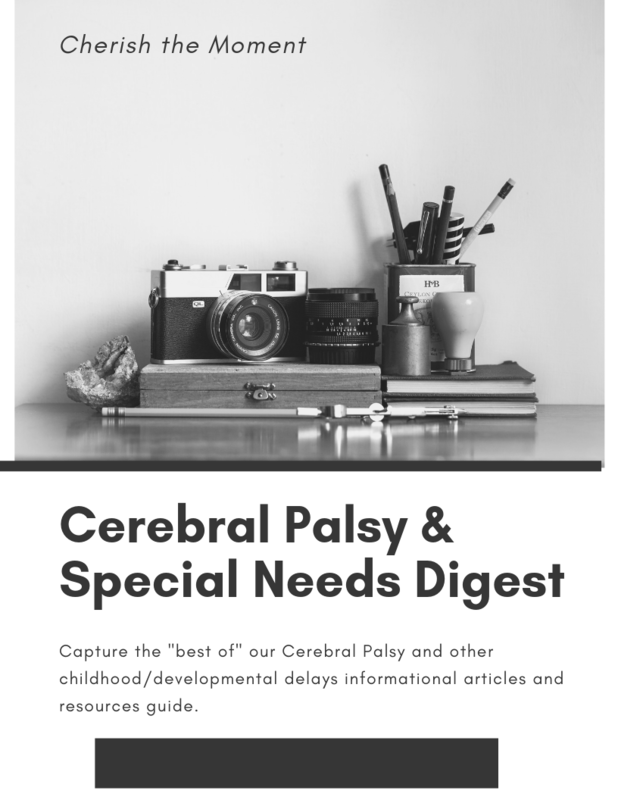 Will Your Lawyers Come to My House if My Child has Cerebral Palsy or other Serious Injuries? I'm home all day with my child who has cerebral palsy and I can't leave him with just anyone. Do your attorneys do house calls? The answer is, sometimes. Our attorneys have cases all over DC, Maryland and Virginia and it is possible to schedule a home visit with them. work sessions are with people in their own environment. If you have a child with serious injuries, and it's hard to make it out to an appointment, don't worry, we've got you covered. We can arrange for either a video phone call, or a home visit. Here at Donahoe Kearney we have some of the best resources and guides for children and families of children with special needs and we love to make them available to those who need them. *attorneys travel periodically for other cases and may be able to see you. Video conferencing is also available for those unable to travel.